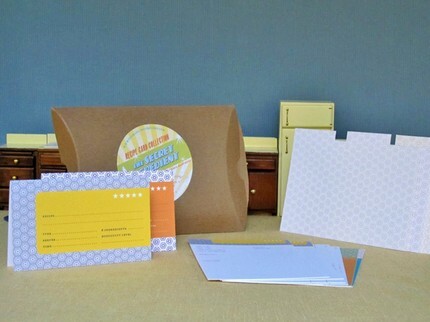 The Earmark etsy shop is full of wonderful paper goods like invitations, cards, party banners, journals & so much more. You are lucky enough today to have a chance to win their Recipe Card Collection with 16 cards & 6 tabs. To be entered into this drawing, please visit the Earmark shop, take a look around & then come back & leave a comment on this post telling me another product that you love. 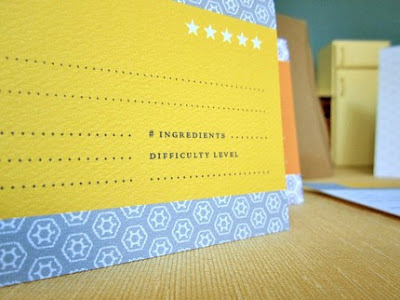 I am absolutely smitten with the Recipe Card Collection. 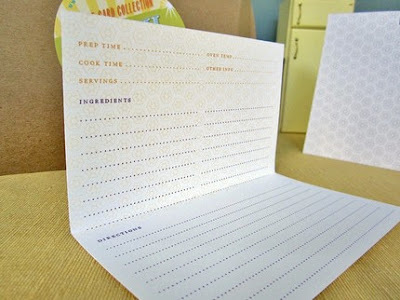 I have been wanting some cute recipe cards for some time now, and these would be perfect!!! Thanks for such a great giveaway and Motherhood week..you're the best! and you bet I'm a follower! omg the baby-makin valentines day card is a STITCH! Would love to win! and of course i follow your blog...!!! i love love love the "just married sunshine banner"- so cute! I love the Radiance journal! Thanks for the giveaway! I love the pencils. Love them. I like the old school mini banner, it's cute! Pretty! I didn't see this when looking at their stock. But it seems like something they could easily offer, I'd love a recipe kit that has a space to neatly write down the carb count per serving. My daughter is a type 1 diabetic, so knowing that matters a great deal. Im in love with the Radiance Journal! I love the recipe card collection and the adventure magnets. Both are divine. Opps - I forgot to leave you my email address and to tell you that I follow! I love the Vintage Thanks 4 pack cards. 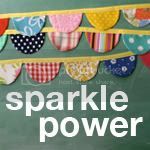 Thanks for introducing me to Earmark! I love the Keep Calm Parody Set- very funny! The shop has such cute and creative stuff. Her banners are fantastic and I love the Keep Calm Parody stuff. So fun! I'm also a follower via google reader. I love the Well Played card, perfect for any of my friends! How do you find all these great shops?!? As a recently engaged girl, there are about 10 things I feel I have to have in my life right now from this shop-the You're Getting Hitched Banner for our small, backyard engagement party, then the Just Married Banner or Better Together Banner for at the reception, and the Let's Spoon and Better Together Cards to give to my Fiance on days when we get a little stressed over the whole planning process. Thanks for hosting all these neat things! I love the Freak Out and Throw Stuff print. V funny! I love the Keep Calm Parody No. 2 card: Freak Out and Throw Stuff. I would love to frame it and put it on my wall! I also like the 2010 Agenda - Sketchy! 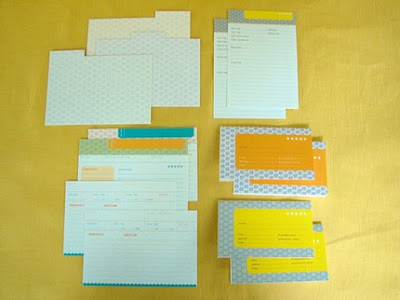 I like the 10 - Whimsy Personalized Notes. I love the flower design and colors! Very elegant looking. I just love the Hoot Journal 50 graph pages. 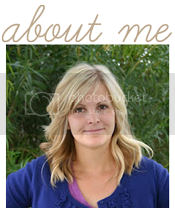 My email is available through my blogger profile or through http://o-my-darling.blogspot.com. Love the Freak Out and Throw Stuff print! I love the "Keep Calm Parody Print 8x10 matted"! I love the Bon Voyage Banner! I like the custom banners. It's hard to pick one but I like the use of fonts and colours! And BTW, I am a follower ;). i looooove the Hearty Handshake Mature card, omg LOL! !